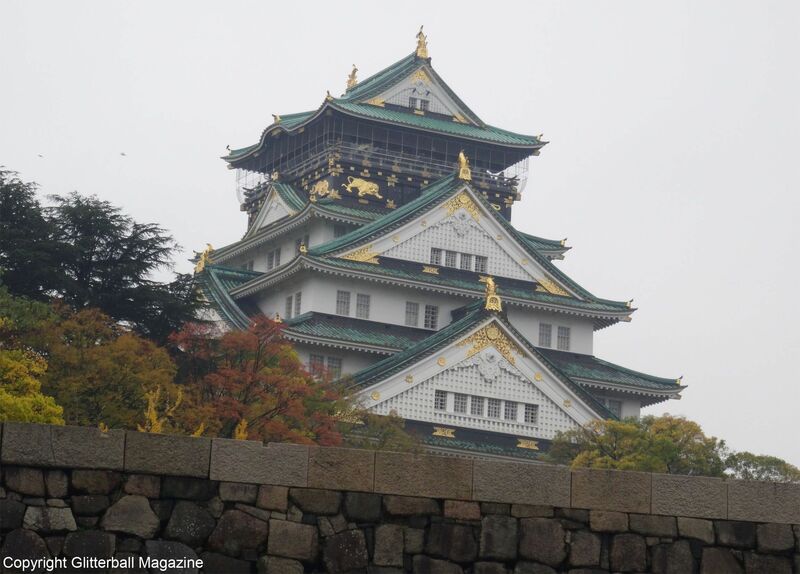 A visit to Osaka Castle is highly recommended if you’re looking for a unique experience during a holiday to Japan. 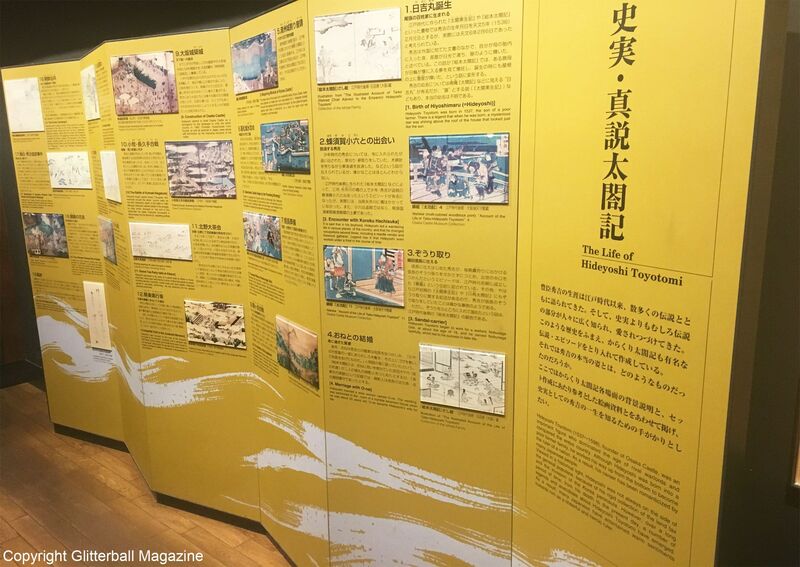 Located in the heart of Osaka, in Chuo-ku, on the former site of the iconic Ishiyama Honganji Temple, it’s one of the country’s most famous landmarks. 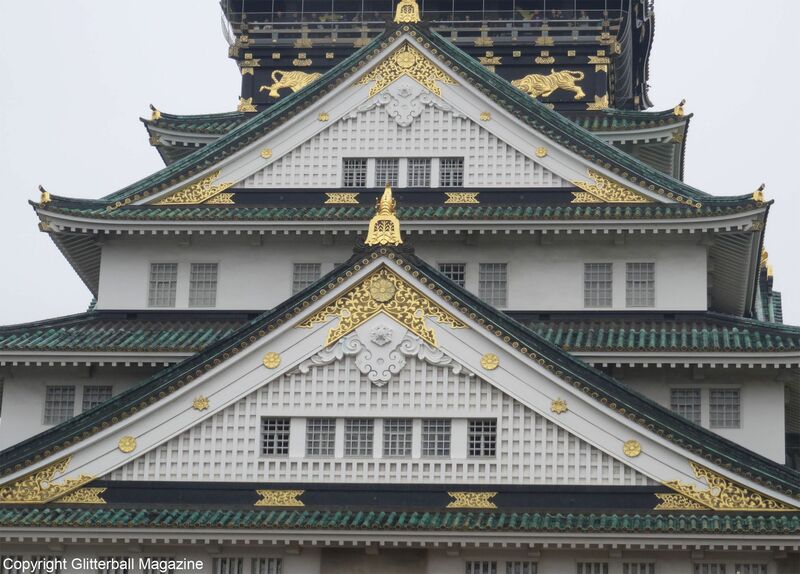 Built in 1583 on the instruction of the military dictator (also known as a shogun) Toyotomi Hideyoshi, the magnificent five storey castle is the epitome of Japanese culture and elegant architecture. 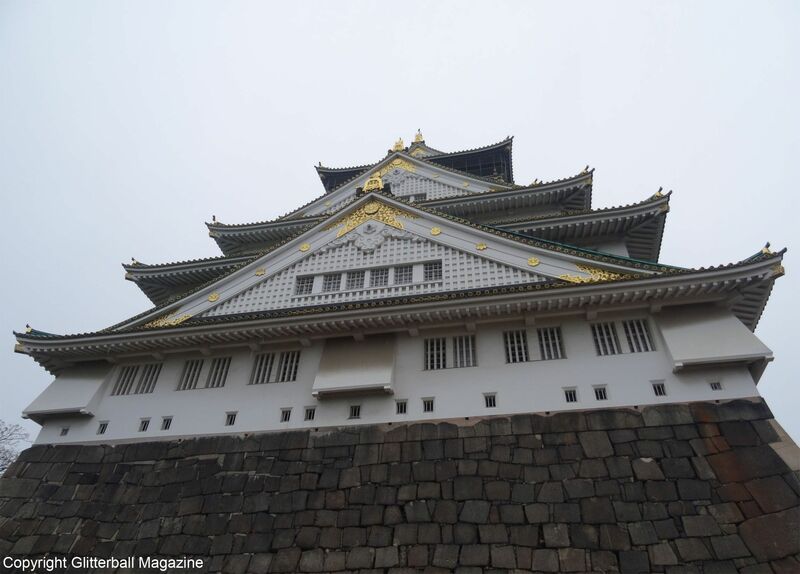 You can discover more about Japan’s fascinating history if you visit Osaka Castle, so it’s understandable why tourists love it. It’s breathtaking up close. 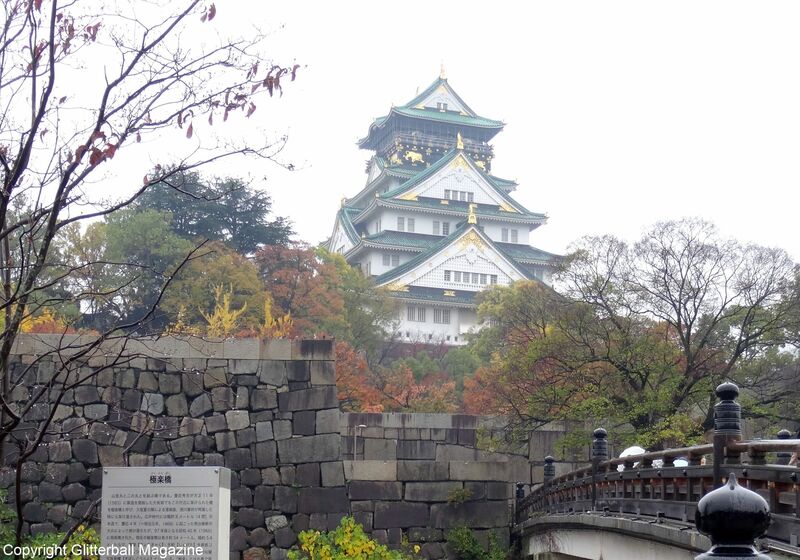 It’s advisable to make an early start if you want to visit Osaka Castle because there’s a lot to see. The castle’s impressive stone barrier contains almost one million large stones and is surrounded by a moat. 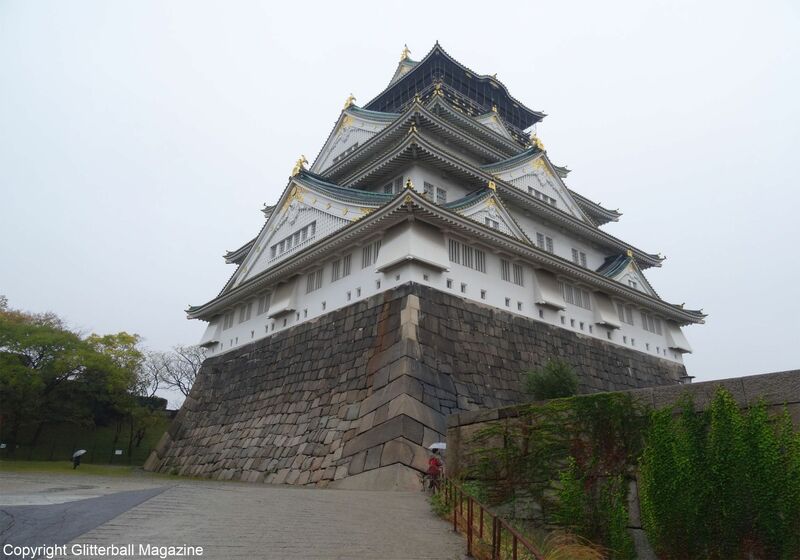 The castle grounds cover 60,000 square metres and is home to 13 structures protected by the Japanese government, including Ichiban-yagura Turret, Sakura-mon Gate and Ote-mon Gate. Opening hours are between 9am-5pm (the last entry is 4.30pm). 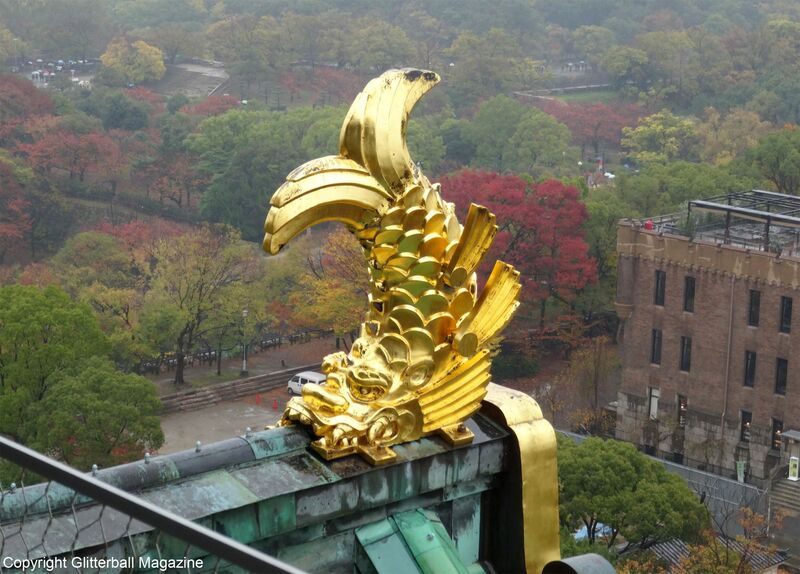 Admission to Osaka Castle for adults costs 600 yen (approximately £4.12) and entry for visitors under the age of 15 is free. Visitors can also pay an additional 500 yen (approximately £3.42) to dress up in traditional samurai attire. 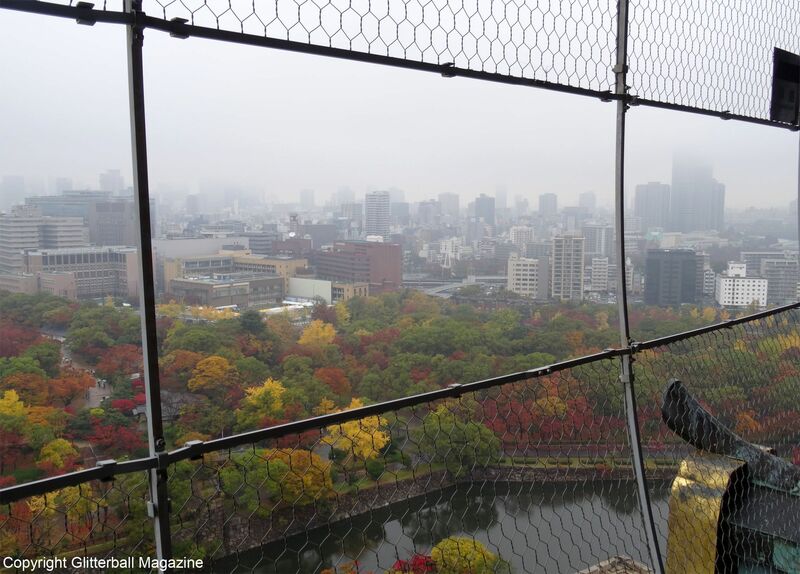 For unrivalled views across the iconic city, head to the observation deck from the top floor of Osaka Castle, 50 metres above the cosmopolitan city. 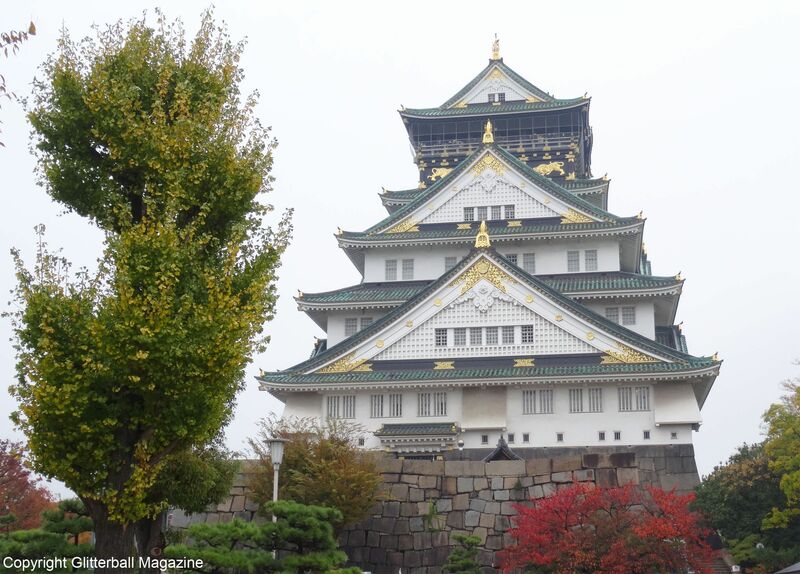 You’ll have the perfect opportunity to enjoy a amazing 360° view of Osaka, the picturesque Osaka Castle Park as well as Osaka Business Park. 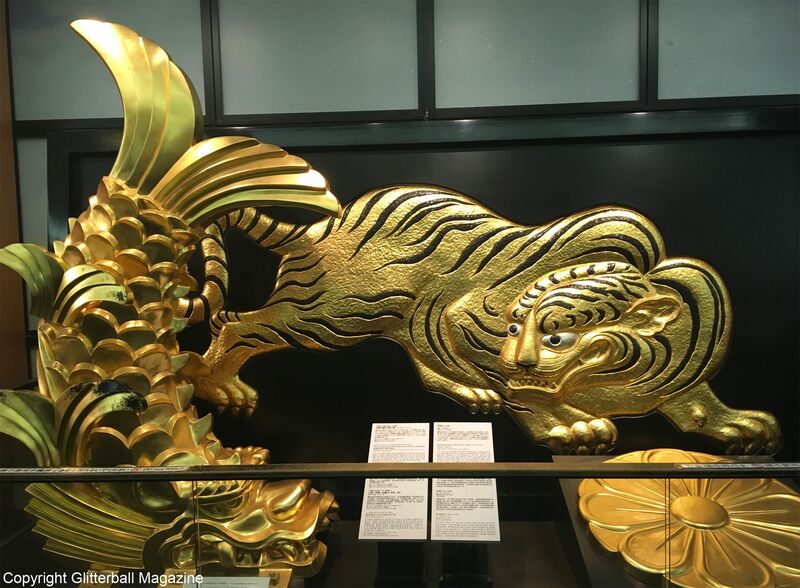 Whether you want to learn more about Japanese history or admire over 1000 ancient Japanese artefacts, you’ll have the perfect chance to do both at Osaka Castle Museum, inside Osaka Castle. 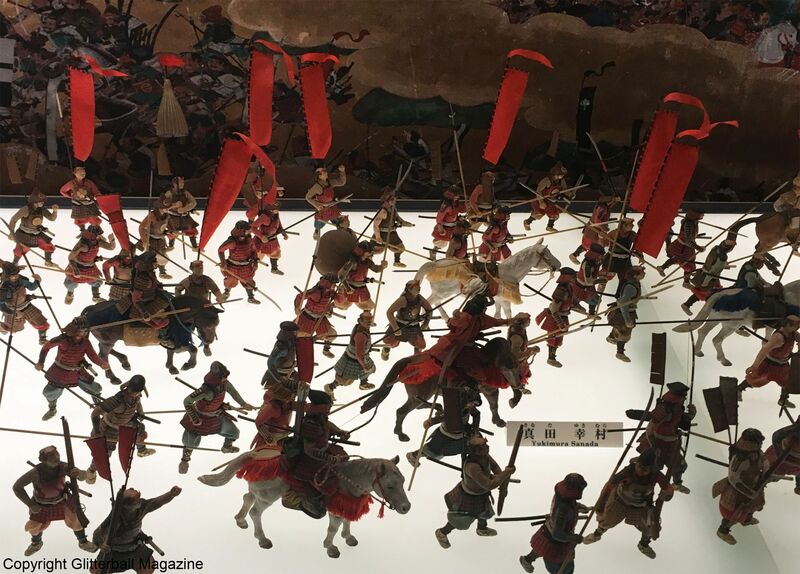 Situated in the Main Tower, it’s spread across eight floors and has various miniature figures, video installations, screen paintings as well as armour and weaponry. 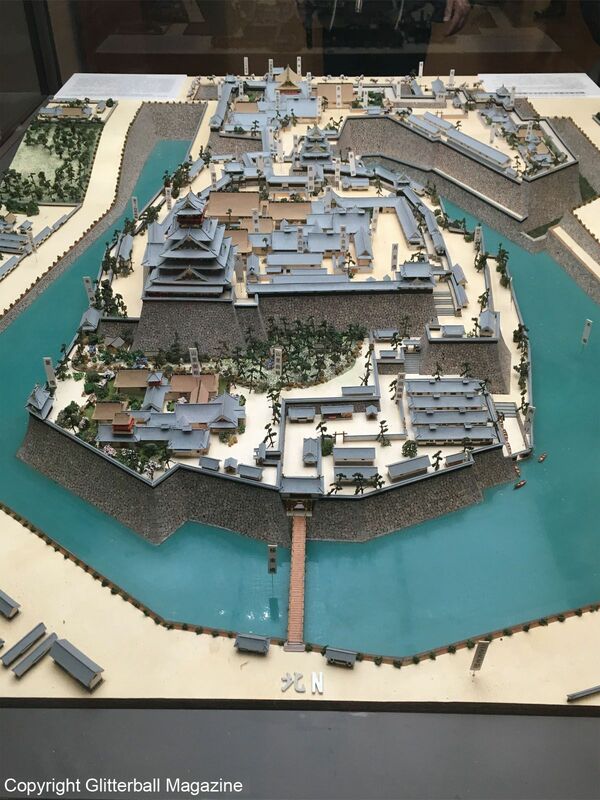 There’s also a fantastic diorama of how Osaka Castle looked during the 16th century. 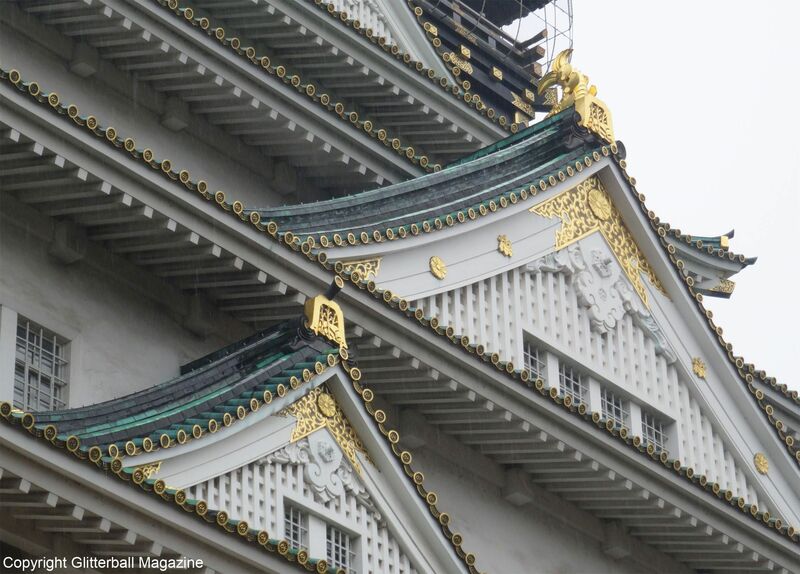 Keep reading my blog to discover where else I visited in Japan. If you’re interested in Japanese street style, why not check out my Tokyo Bopper shoe haul?